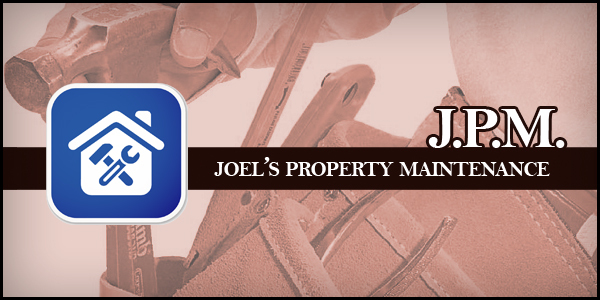 Joel's Property Maintenance is a maintenance contractor serving the entire Denver Metro Area . As a versatile maintenance company with over 20 years of experience, we gladly help families and business owners get things done! We specialize in handy person services and residential and commercial property maintenance. Performing tasks ranging from carpentry to repairing your sprinkler system, our professional maintenance experts have many years of experience and can handle jobs both large and small! Our company is designed to do all of the work around the house or office, so that you can focus on more important parts of your life! From basement to attic, all of those odd jobs around the house can be finished and you can go back to thinking about the more important things, such as your family or business. Trust the people who have done every job there can be and who have been in the business of residential and commercial maintenance for over twenty years! We're also remodeling specialists, can make your home or apartment ready to sell, will tackle your to-do list and can repair your fireplace or stove. We also have monthly specials. If you are a real estate agent, make sure to call for our specials and promotions. We settle for nothing but the best and our quality is guaranteed! Click our Services tabs to view the full range of our services.